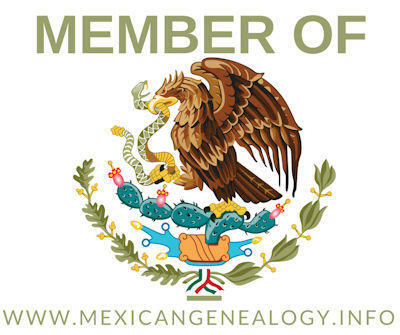 An early settling family of Camargo, Tamaulipas, Mexico is that of Diego Vela and Maria de las Casas. In the 17 57 census of Camargo they are listed as follows: "Domingo Vela, casado con Maira de las Casas, tiene cinco hijos, todas armas y tres caballos". An early family of the Villa of Camargo is that of Juan Bautista Garcia and Maria Rodriguez. 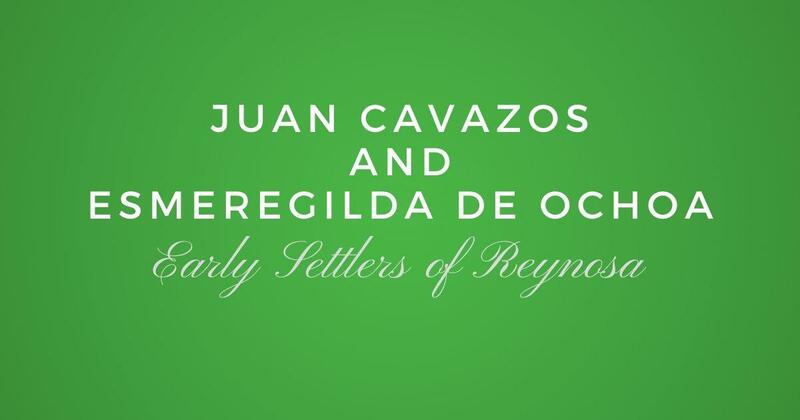 In the 1757 census of Camargo they are listed as follows: "Juan Bautista Garcia, casado con Maria Rodriguez, tiene seis hijos, todas armas, quince caballos, dos burros y cinco sirvientes". An early family of the Villa of Camargo is that of Antonio de la Garza and Margarita de la Serna. They are listed in the 1753 Census of Camargo but they are not listed in the 1757 census.